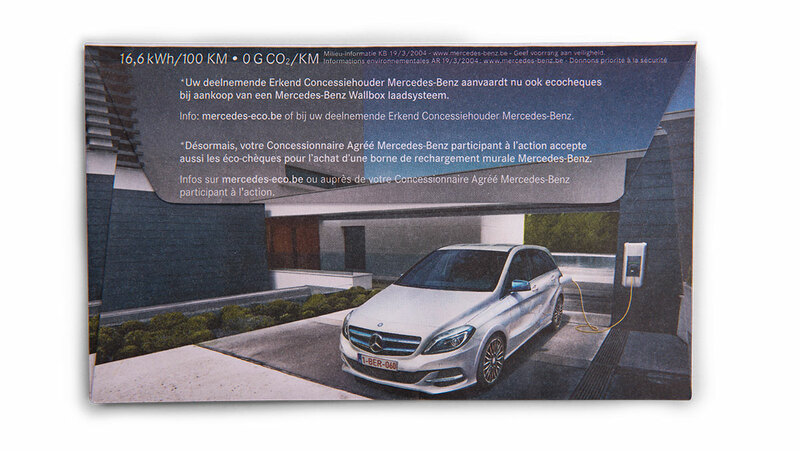 In 2015, Mercedes-Benz launches its first fully electric car: the B-Class Electric Drive. They wanted to introduce it to the large Belgian public with limited media budget. In Belgium, if a product is eco-friendly and it’s on the eco-friendly product list, you can pay for it with ecocheques. Electric cars however, were not on that list. We thought that’s anything but logical! So with the launch of Mercedes’ first fully electric car in Belgium, we took matters into our own hands. 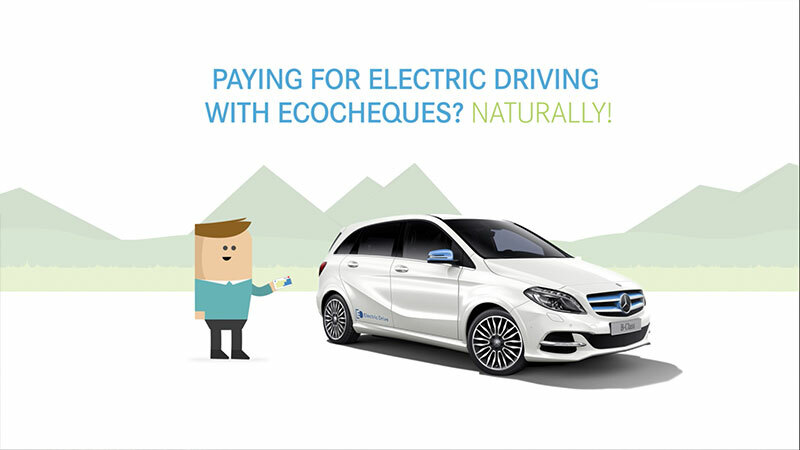 After weeks of negotiating with the Belgian government and the ecocheque suppliers, they accepted to add electric driving to the eco-friendly product list. To spread the good news, we simply printed our message on the ecocheque envelopes. This way we turned the newest pay method for electric driving into our medium. 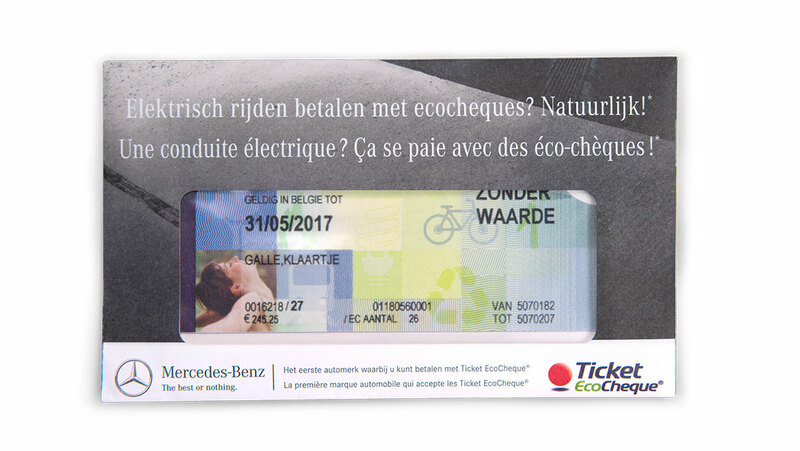 Mercedes-Benz turned into a trendsetter for the Belgian car market as the first car brand ever to be allowed to accept ecocheques. Since the campaign launch, sales of the B-Class Electric Drive more than doubled.